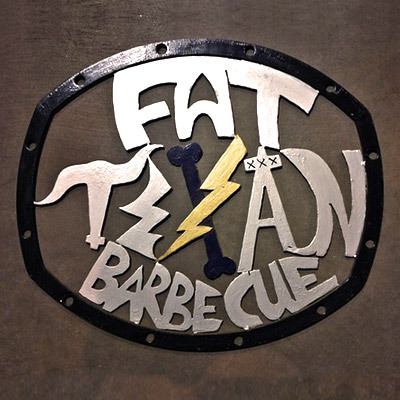 Fat Texan Barbecue – Bringing competition quality barbecue to you! At the Old SOCO Gas Station on Grand Ave. and 15th. House-made meatless "meat balls" served with French Fries and a Drink. Tender Beef Brisket Smoked to Perfection. Chopped Beef Brisket served with French Fries and a Drink. Yukon gold mashed potatoes with butter, cheddar cheese, and sour cream with Brisket and Queso. Yukon gold mashed potatoes with butter, cheddar cheese, and sour cream with Brisket. Yukon gold mashed potatoes with butter, cheddar cheese, and sour cream. with Brisket and Queso inside. Farm fresh potatoes fried in vegetable oil. Unless we are on location at a special event. 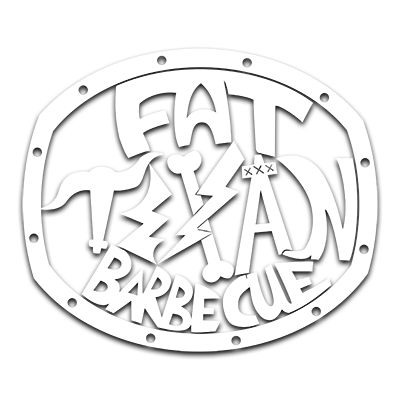 After years on the Kansas City Barbecue Society (KCBS) Barbecue Circuit, The Fat Texan Competition Barbecue Team is bringing competition quality barbecue to a street near you! 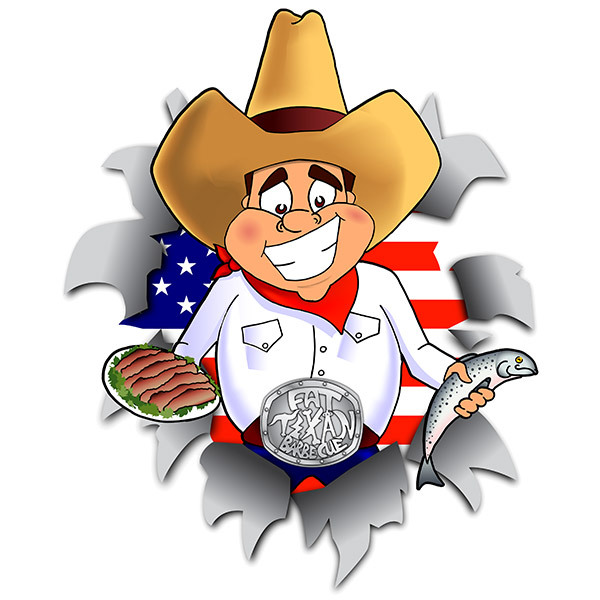 Look for the Fat Texan Barbecue trailer at the old Soco Gas Station on Wednesday through Friday from 11am to 2pm. 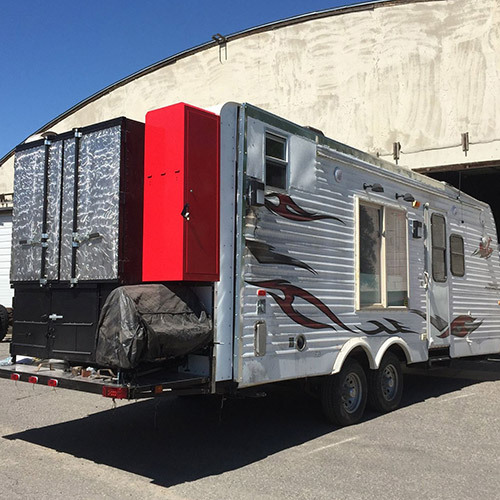 We will also be at Rocky Mountain College Football home games. Follow us on social media for exact times and locations. 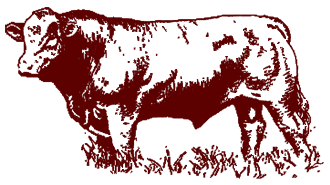 Copyright © 2019 Fat Texan Barbecue. All Rights Reserved.